Start your website with a solid foundation and the next steps will flow with ease. 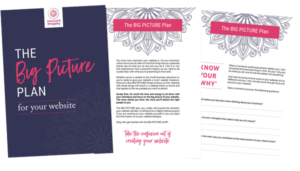 Get the BIG PICTURE PLAN for your website, free, as well as regular news from us. 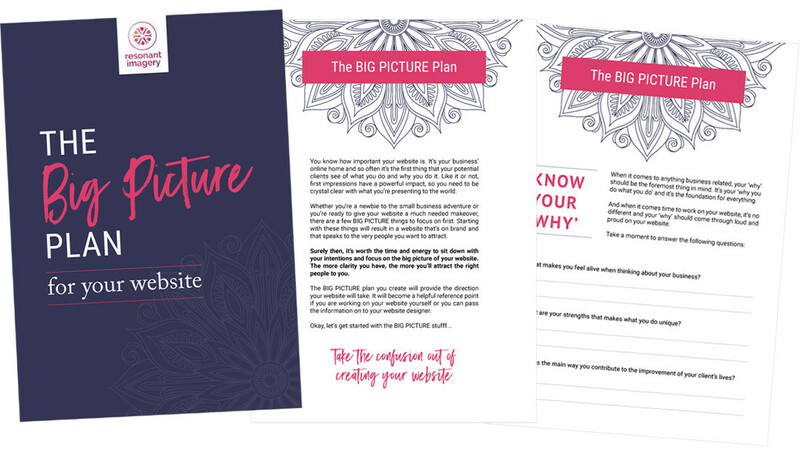 Sign up for a free copy of this Workbook. 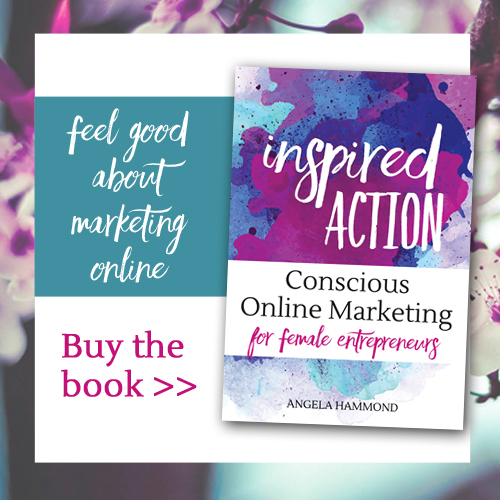 You'll also receive website tips landing in your inbox.